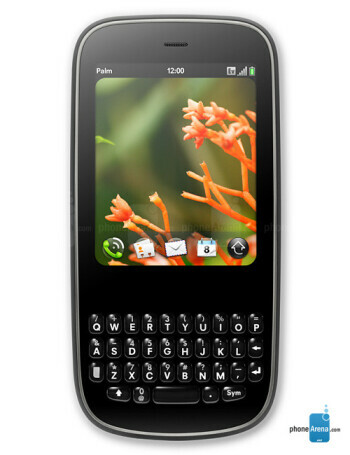 Palm Pixi is the webOS-powered successor of the Centro. 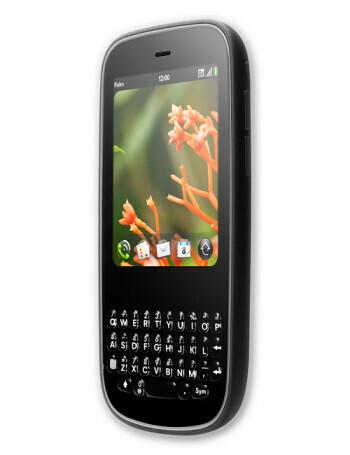 The new handset will be quite thinner than its big brother, the Pre, being just 10.8 mm/0.43 inches thick. 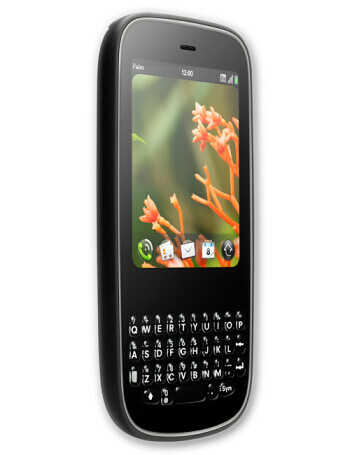 It will feature a 2.63-inch touch-sensitive screen capacitive display with a resolution of 320x400 pixels.